EXCELLENT VALUE! Spectacular home w/ upscale amenities in The Preserve! PRIDE OF OWNERSHIP, ORIGINAL OWNERS. See for yourself, you will be swept away! PREVIOUS MODEL HOME w/ many custom upgrades & attention to detail throughout. 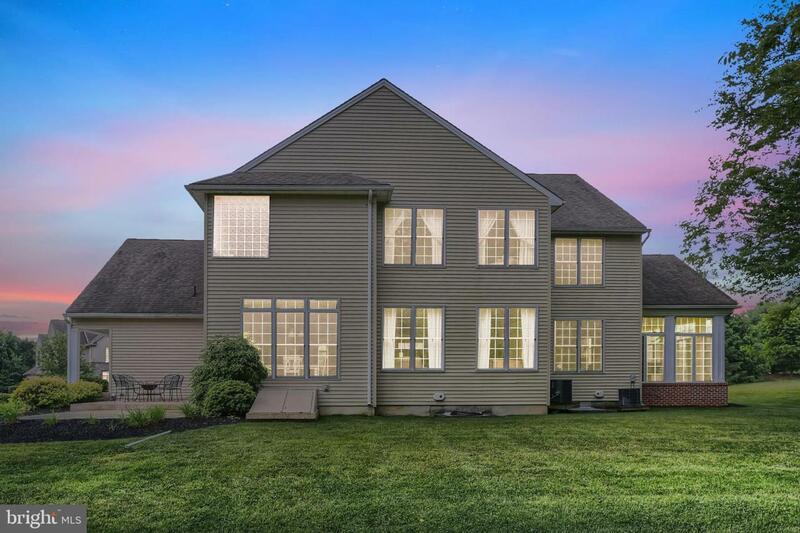 Stunning home features 4/5 bedrooms & 3.5 baths. Memorable two story foyer w/ hardwood & grand staircase invites you in. Outstanding living room w/ plantation shutters, excellent room for entertaining. Exquisite stylish formal dining room highlighted w/ plantation shutters, crown moulding & exceptional butler area. Large GOURMET MAPLE KITCHEN w/ center island, breakfast bar, sprawling granite countertops, professional appliances & gas 5 burner cooktop. Luminous eat-in area w/ serene PICTURE PERFECT VIEWS. Spacious family room w/ gas fireplace, perfect for relaxing evenings at home. PICTURESQUE CONSERVATORY w/ brilliant natural lighting & crown moulding. 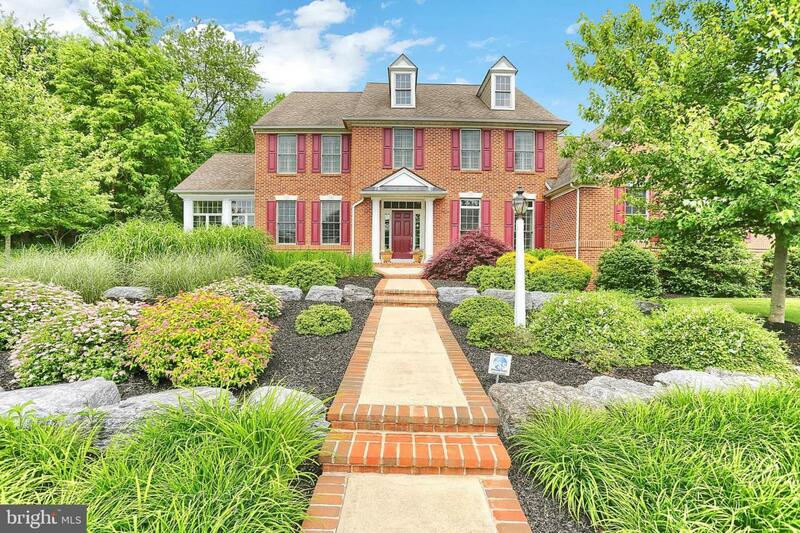 Unique dazzling conservatory surrounded by mature landscaping w/ natural woods. Stately first floor office/den or possible fifth bedroom. Ideal huge first floor mud room/laundry w/ wash sink & abundant storage. Pristine first floor powder room. Elegant staircase leads to second floor. Beautiful owners suite w/ dual entry doorway, dual walk-in closets, vaulted ceiling & spa bath. Owners suite newly painted. Owners posh spa bath w/ dual vanity, walk-in tile shower & jetted tub. Lovely second bedroom suite w/ private bath. Dreamy third & fourth bedrooms w/ immaculate Jack & Jill bath. Full lower level w/ 9~ ceilings. Plenty of storage. Rounded drywall corners. Sophisticated taste & style throughout. Radiant natural lighting. Attractive open floor plan. Gleaming hardwood many rooms. Newer carpet. ZONED HVAC. Security System. Attached 3 car garage. Gorgeous lawn on VERY PRIVATE LOT backing up to SCENIC WOODS. Enjoy the outdoors from your LARGE REAR STAMPED CONCRETE PATIO & side porch. Take in the beautiful pond & mountain views. Professional landscape lighting. 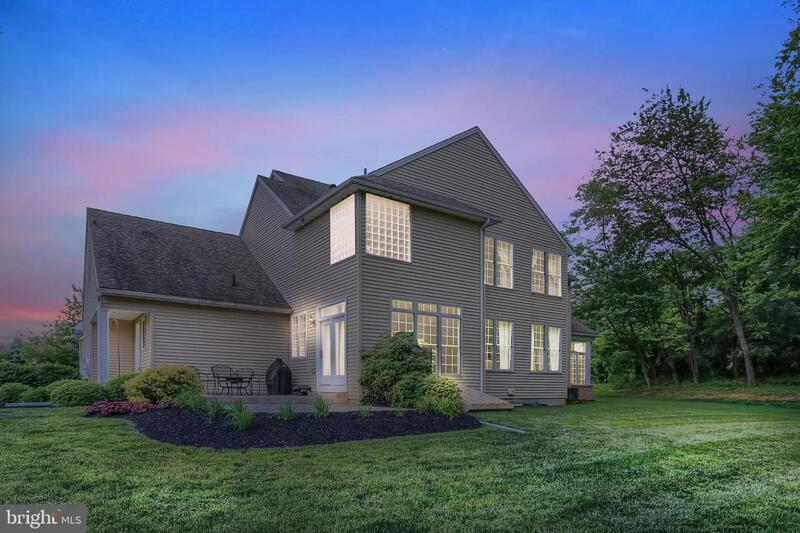 IDEAL CONVENIENT LOCATION in THE PRESERVE, Cumberland Valley School District. Breathtaking PRIVATE property w/ exceptional home in DESIRED LOCATION. Your Dream Home is Here! 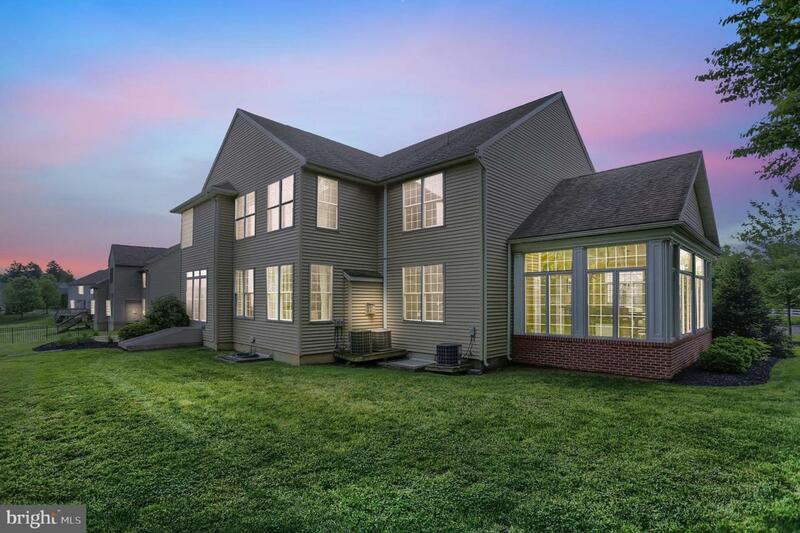 Fall in love with this home TODAY!